You Are Good At Stepping, But Can You Step Like These SGRhos? Yeah your step team might be good but do they have the precision of this SGRho step team? 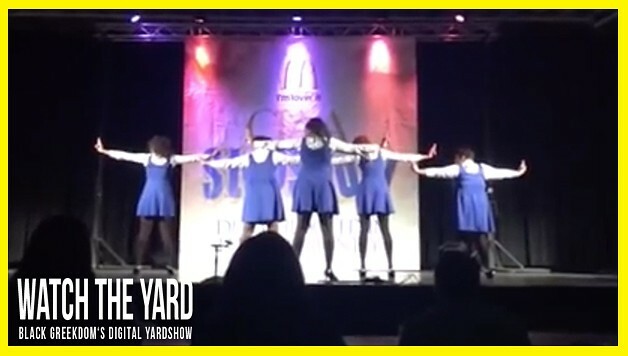 Watch as the Gamma Nu chapter of Sigma Gamma Rho breaks it down at the CIAA 2014 Step Show! Do you think they held it down for the “Pretty Poodles?” Let us know in the comment section below!